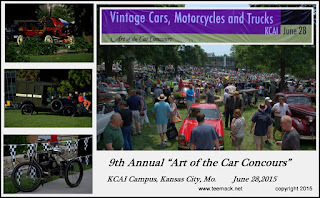 The 9th Annual Art of the Car Concours was held at the Kansas City Art Institute on June 28, 2015. 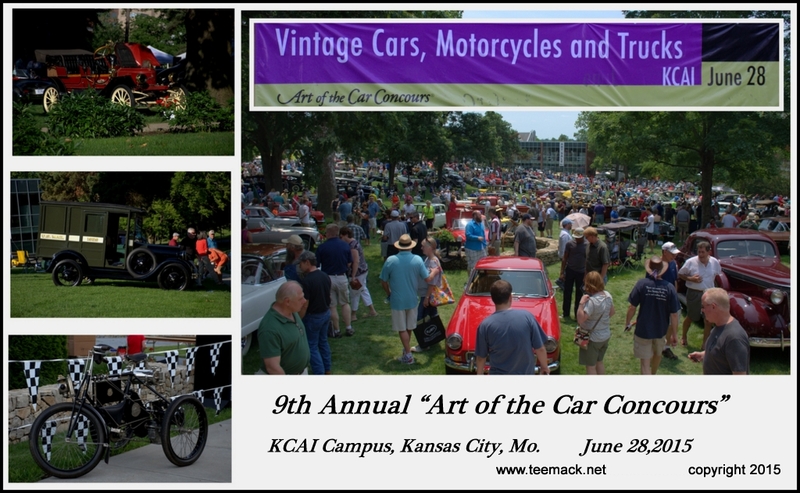 More than 200 vintage cars, trucks, motorcycles and pedal cars from all over America were on display. The Annual event is held to support the Scholarship program of the Kansas City Art Institute. The Art of the Car Concours is the only Concours Show held in the Midwest. One of the concepts of the annual show is to help promote interest in young adults. It also promotes multiple generation car enthusiast and there vehicles. Click here to see the first set of photos of the event.